This week I got the softest and so pleasant to touch yarn! 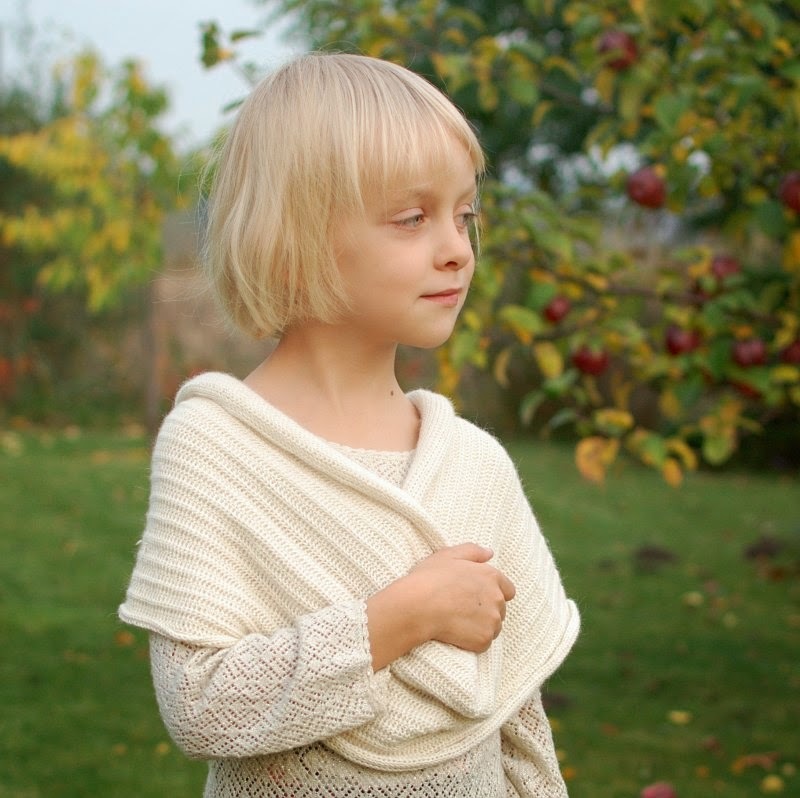 Natural undyed fibres of baby alpaca are supersoft and much warmer than wool. 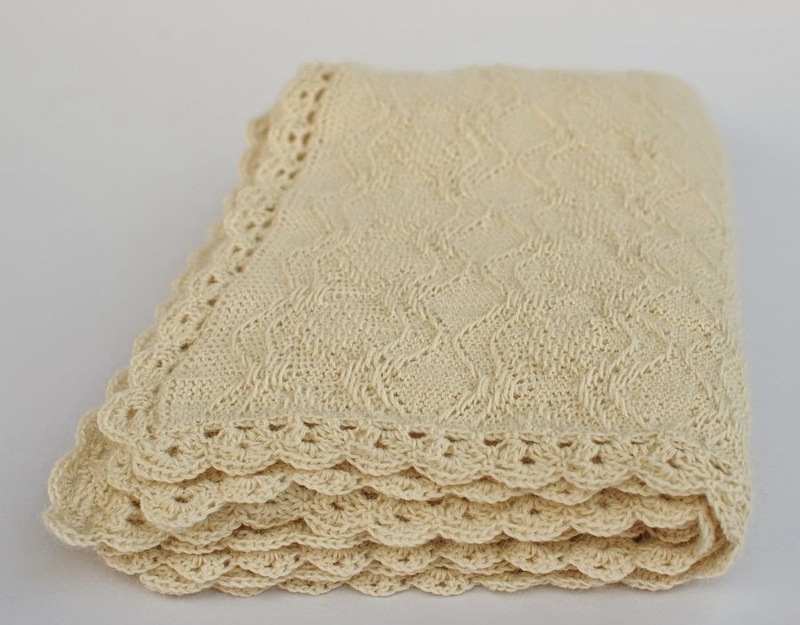 This luxurious yarn is spun of selective fibers of young alpaca (first shear), it is suitable for softest newborn items. Wow that set is truly stunning. I have always dreamt of making shoes but never knew how I will be following your blog !!! !